If you’re new to the area and don’t have a car, there’s a great scheme in Brighton that you should know about called CityCarClub. Prestonville has two of the 25 cars, one located in Lancaster Road and the other in Prestonville Road. Another two are located near the bottom of Dyke Road Drive in Springfield Road. 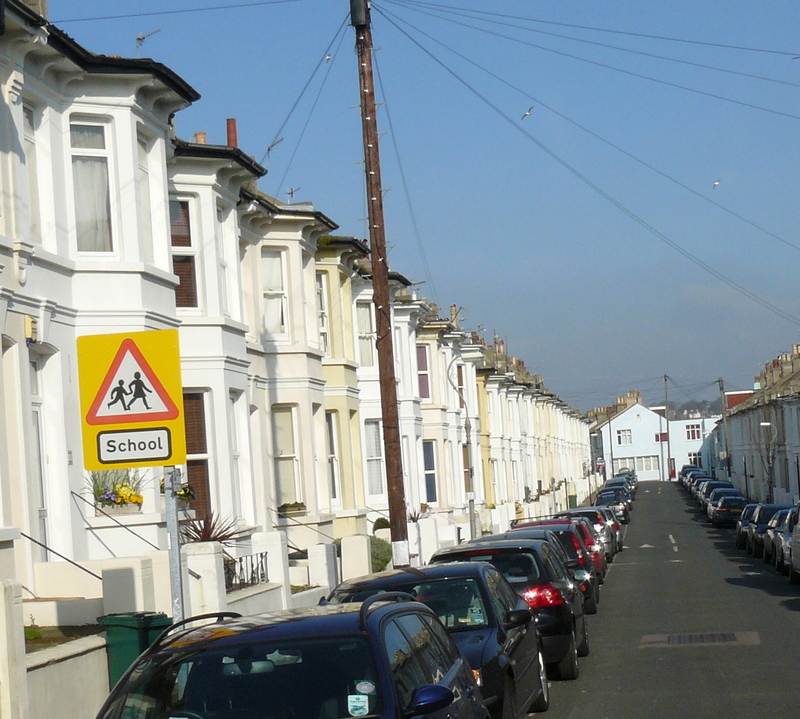 There is usually a car available when you want one and as the number of members increases (currently 1000 in Brighton) more cars are introduced. Highly recommended! I do not think I am alone in thinking that this street and area is almost unique. It is extremely friendly, safe, child friendly, and people actually acknowledge each other. There is great camaraderie among the residents and a great willlingness to help one another out. I think we are very lucky to live in such a great area. Does anyone elso feel the same ? St James Investments own a significant amount of property in the London Road area, most notably Vantage Point and Circus Parade. In July of last year, they presented a proposal for a large redevelopment covering the north end of London Road as far as Richer Sounds and going as far back as New England House. Their development plans included a very large three-storey Tesco superstore, and a car park of around 950 spaces. For more details, see their website. Another London Road is a group of local residents and shoppers who feel that there is another way to revitalise London Road, and that a large supermarket and car park would be detrimental to the many existing small shops and businesses, and to the already congested roads. We have been gathering the views of local people, and submitted a deputation to the Council in January. We also have a petition with currently over 1,000 signatures. Visit our website for more information, and to sign the petition (you don’t have to pay). Following their presentation in July, St James Investments were inactive for a while, but since the beginning of the year have been back, speaking to several businesses and stakeholders in the area and expressing an interest in buying the Fire Station on Preston Circus amongst other things. In the meantime, the Council are working at finalising the Strategic Planning Document for the London Road area. This is a key document, as planning decisions have to be guided by this, and any appeals against a planning decision may be upheld if there are any grounds in the SPD. This document should be publicly released for a final consultation in mid April, and will be well worth a look. We will be encouraging as many people as possible to review this document and contribute to the Council’s plans are for the area over the next ten years. As for Another London Road, we are working towards using all the ideas people have given us to develop an alternative vision for the area. We’ve had an initial discussion with Pooran Desai from Bioregional Quintain, the developer behind the One Brighton development in the New England Quarter, and architects BBM. We are also holding a fundraising evening at the Duke of York’s Picturehouse on Tuesday April 21st at 6.30pm. There will be a special showing of the Oscar-winning film Man on Wire, with profits to go towards Another London Road, and we’ll be there with the latest information on what’s going on. Please encourage everyone you know to come along and support our cause! 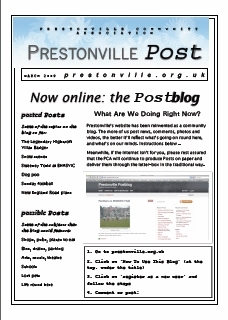 A new Prestonville Post should be delivered to the area’s households in the next few days. While we’re trying to develop this blog as a way to communicate within the community, we’re very aware of how much many local people appreciate the paper Post. This one’s only a single sheet, but hopefully the Postblog will help us produce larger, livelier Posts in the future. 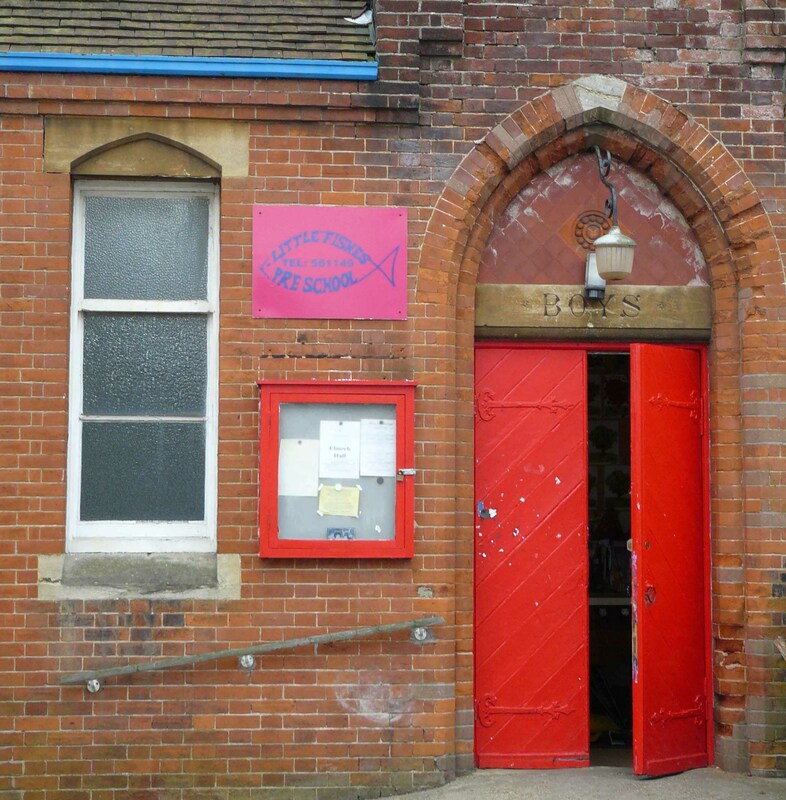 While the parish will be getting a new vicar, Peter Woodhead of the Parochial Church Committee assures us that they hope to maintain the Church Hall in Exeter Street for the use of the community. ‘I think we’re reasonably secure for the time being,’ he says. 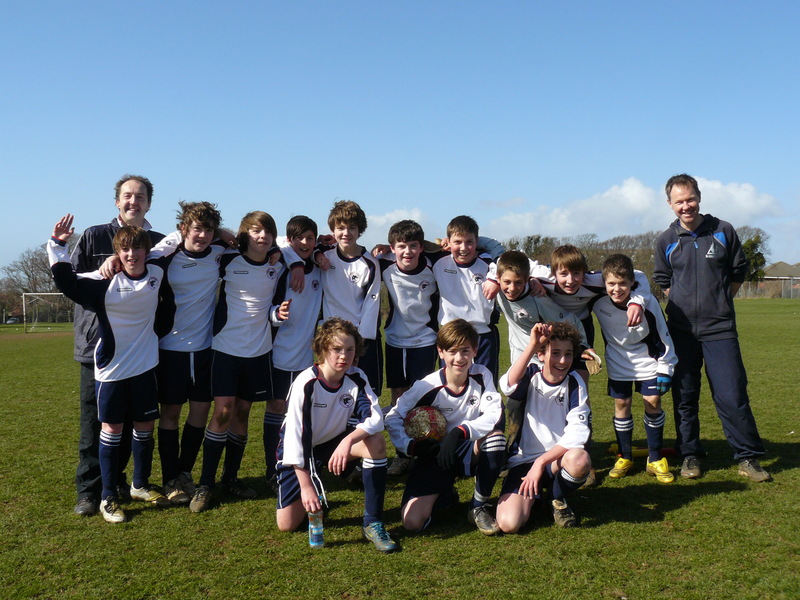 A Place At Hove Park School? 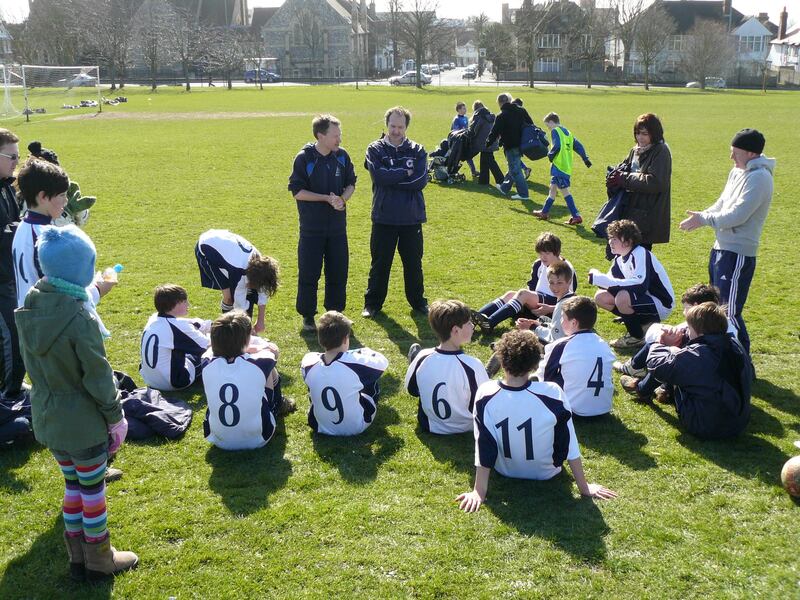 Increasing numbers of local children are going to Hove Park School now that Prestonville is in the Blatchington Mill / Hove Park catchment area. A number of parents in Prestonville and neighbouring areas have formed a group to share information and views about HPS, which can seem a long way away from here. Indeed, it’s the best part of three miles, and local parents have been lobbying hard for improvements in the bus services on which HPS students from this side of town have to rely. In January we put a question to the Council’s Children and Young People Cabinet Member meeting, supported by local councillor Kevin Allen, and Celia Barlow, MP for Hove, has agreed to meet us. If you’d like to get in touch with local HPS parents, please contact Brenda Norville: tel. 539151. 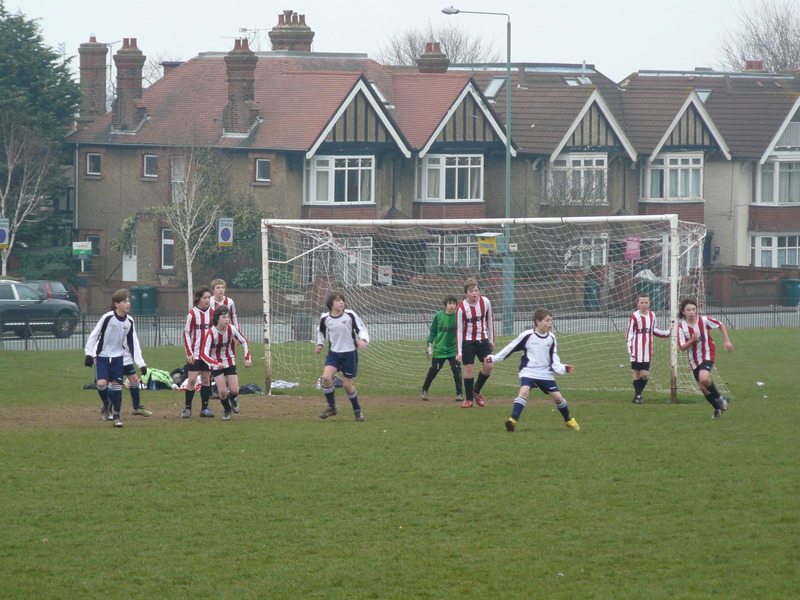 Sixteen goals, nine points and three clean sheets in three weeks for the Preston Panthers under-13s on their home turf at BHASVIC! 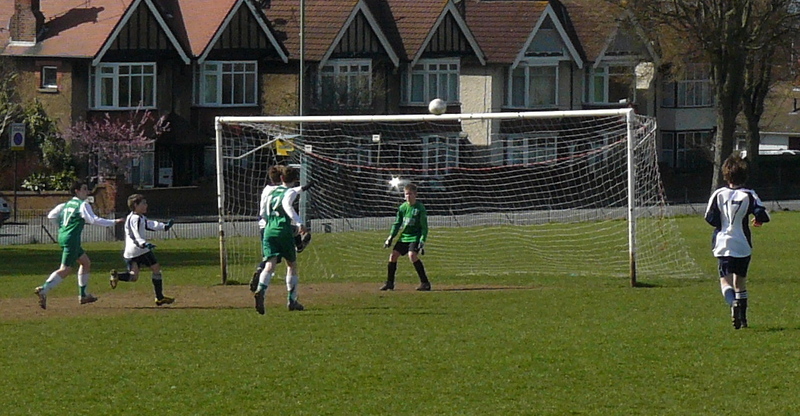 March 1: Panthers 5 – 0 Hollingbury Hawks.